Nasdaq plans to add two cryptocurrency indexes, Bitcoin Liquid Index (BLX) and Ethereum Liquid Index (ELX), to its 40,000 indexes. Made in collaboration with crypto-data company Brave New Coin, they will be available on February 25th, showing users real-time information tied to the cryptocurrency market. The proposed indexes will act as a single price point for Bitcoin and Ethereum with users receiving real-time messages on prices to assist in trading decisions. In addition to providing real-time messages on the indexes, Nasdaq will provide daily summaries of trading day activities and basic index information on its Global Index Data Service (GIDS). 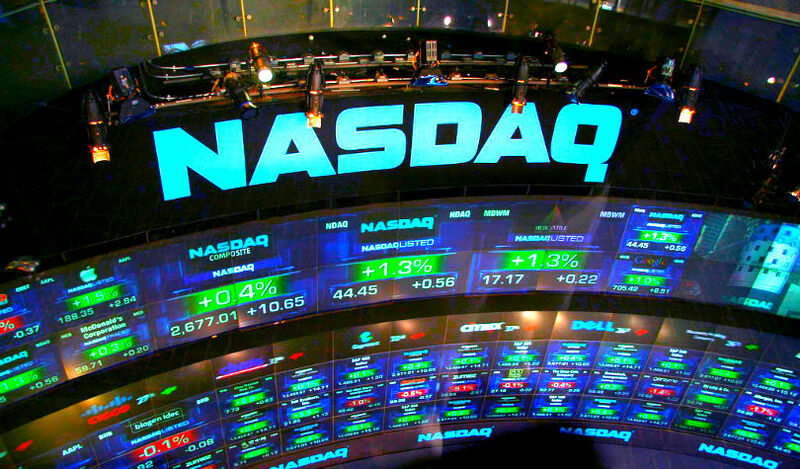 According to reports published earlier this year, Nasdaq is also currently providing its proprietary market surveillance technology to a total of seven cryptocurrency exchanges. Nasdaq CEO Adena Friedman says that the company is using its expertise to create a more trusted crypto ecosystem. “At Nasdaq, we are working to help cryptocurrencies gain investors’ trust by offering our technology for trade matching, clearing, and trade integrity to start-up exchanges. We have also invested in ErisX, an institutional marketplace for cryptocurrency spot and futures. Brave New Coin is a blockchain and digital asset market data company. It publishes technical analysis and research for decision making.